The Shelder Mouse is a breed of mouse found in the Rodentia region. They are known to drop Ancient Relics and Divine Orbs as loot. Standard Cheeses provides very poor attraction for the Shelder Mouse. SUPER|brie+ provides improved attraction for the Shelder Mouse. Galleon Gouda reduces the mouse population in S.S. Huntington IV and provides the highest attraction rate for the Shelder Mouse. 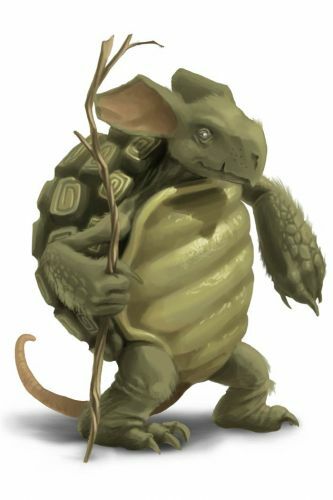 Note: The Shelder Mouse is not attracted to Shell Cheese despite being mentioned in the description of that cheese. The Shelder Mouse drops the Shelder Egg during the annual Spring Egg Hunt. 25 January 2011: Shelder Mouse began to drop Divine Orbs as loot. 29 August 2012: Shelder Mouse began to drop Ancient Relics as loot.